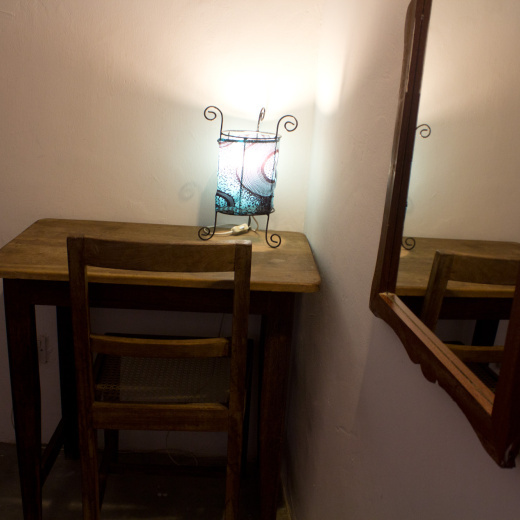 All our rooms are spotlessly clean, comfortable and have private bathrooms. 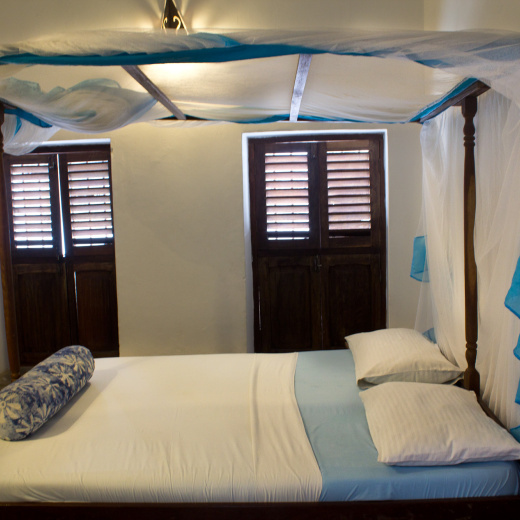 Our hotel is situated in Stone town Zanzibar which is about a 3-minute walk from the ferry. 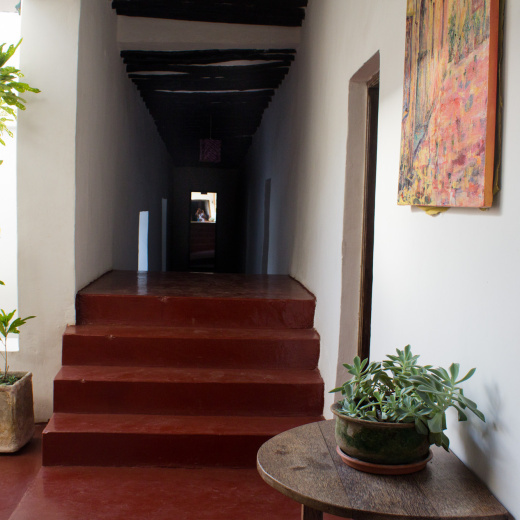 We have 15 rooms, 4 rooms with air condition and other rooms has Ceiling fan. We provide a nice breakfast and free pick up from the ferry. We can arrange transfers from airport to our hotel cost is around $15 for the Car.